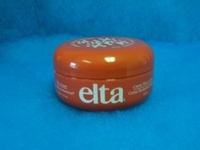 Elta skin care products provide provide moisturizing solutions from those who suffer from skin irritation. It’s time to do more for your skin. Provides the highest level of concentrated moisturizing and protection for problem skin areas. 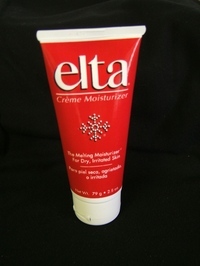 Elta Cream melts on contact, penetrating skin layers to provide superior long term moisturizing and protection. Use daily on problem skin areas. 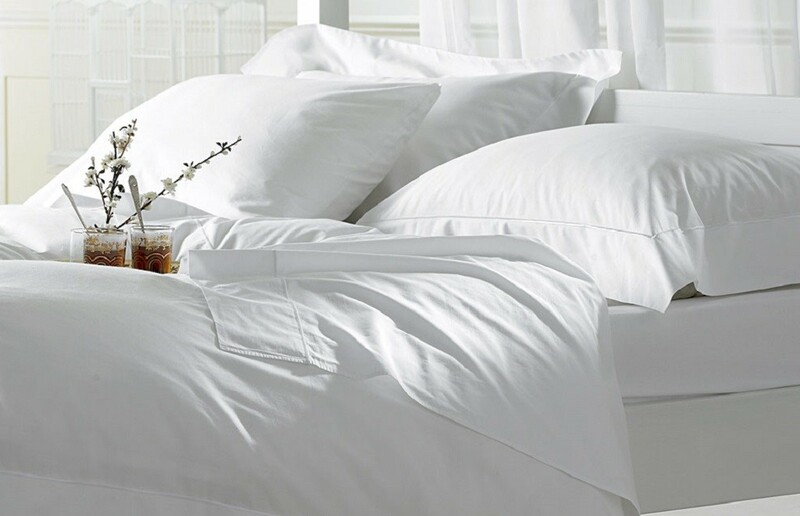 Clinical studies have demonstrated it is safe for all skin types, non-comedogenic, sensitivity and fragrance-free, latex-free and contains no preservatives. 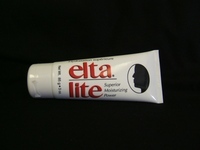 Dermatologists, plastic surgeons, allergists and other medical practitioners recommend Elta Cream for daily use. Lighter lotion formula for daily moisturizing of face, hands and body. Especially effective immediately after shower or bath. 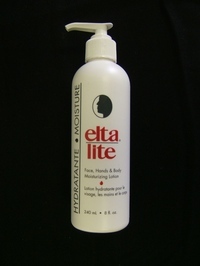 Elta Lite moisturizer adds water to the skin and then uses the unique Elta Cr?me base to provide a watertight moisture barrier. This barrier substitutes for the skin's natural oils, delivering long term moisturizing.